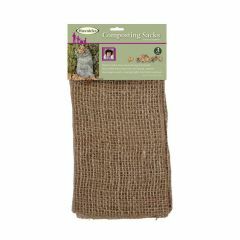 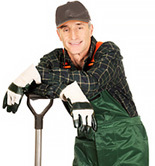 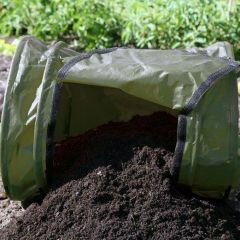 Composting with Gardening Naturally. 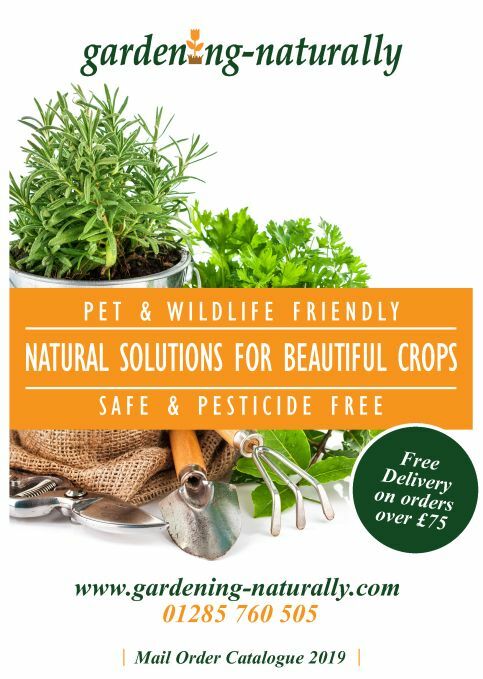 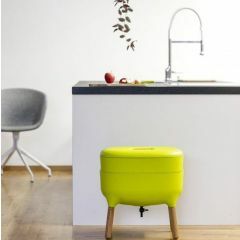 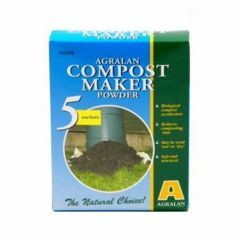 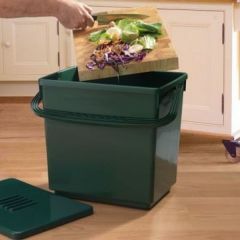 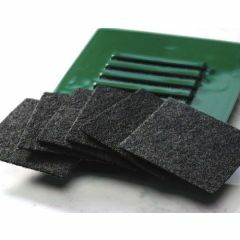 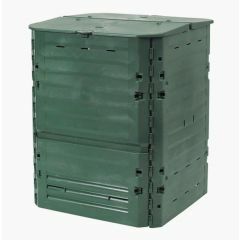 We sell kitchen composters as well as garden composters. 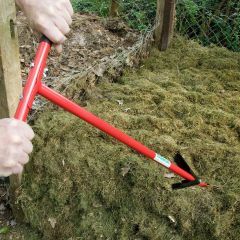 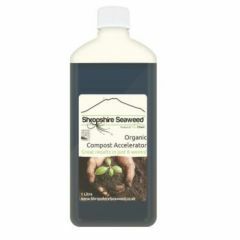 Compost accelerator to speed up the process plus composting tools to make life easy.